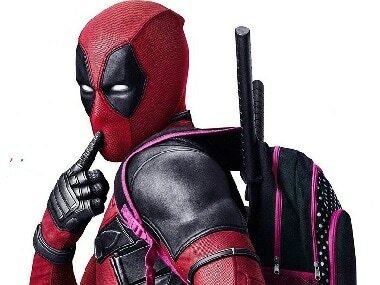 In the film Deadpool 2, Vanessa is murdered at the beginning of the film, an example of 'fridging' — the killing of a female character solely to forward the development of a male character. 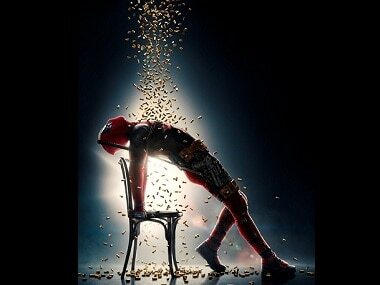 Deadpool 2 opened to a collection of Rs 11.25 crores in India, making it 2018's fourth biggest opening day at the Indian box office. 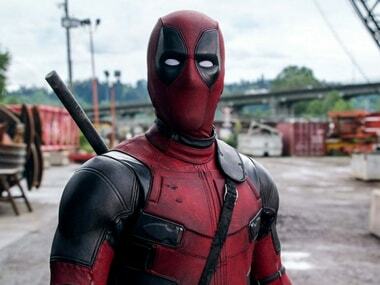 With Deadpool 2 out in theatres on 18 May, here's the review of the Ryan Reynolds-starrer in 10 questions. 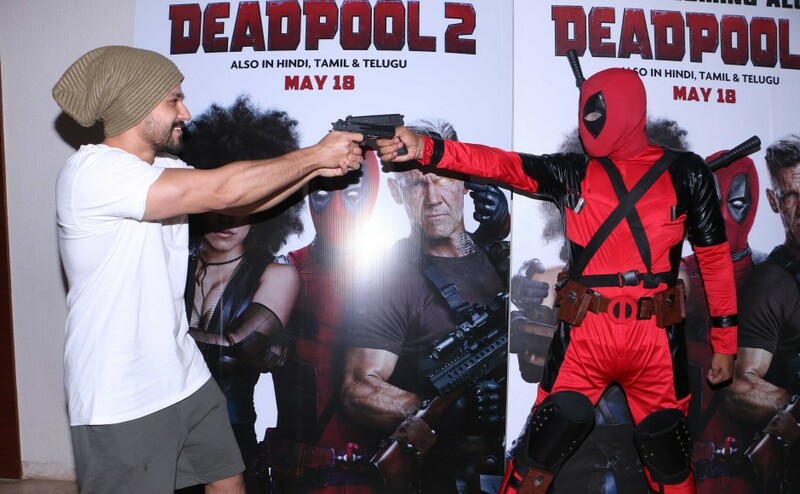 Along with Varun Dhawan, Deadpool 2's special screening was attended by Kunal Kemmu, Harshvardhan Kapoor, Mukesh Chhabra and Rohit Dhawan. 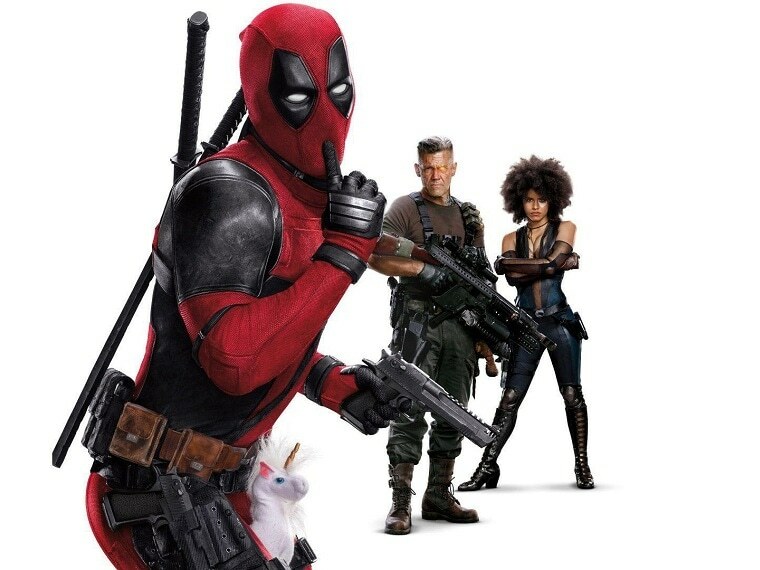 Deadpool 2 is a highly gratifying movie that we should be thankful for, for being so different than the rest of the pack. 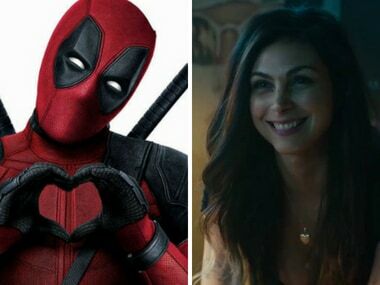 This week, Ryan Reynold-starrer Deadpool 2 will be pitted against an array of unconventional Bollywood flicks like High Jack, Khajoor Pe Atke and Angrezi Mein Kehte Hain. 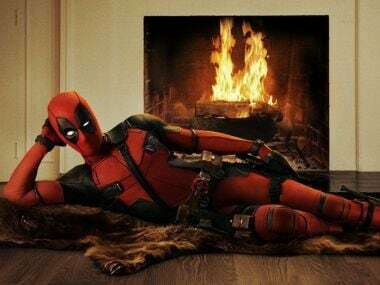 A close look at all the posters, teasers, trailers, PSAs, free tattoos, music video and other promotional gimmicks employed by 20th Century Fox for Deadpool 2. 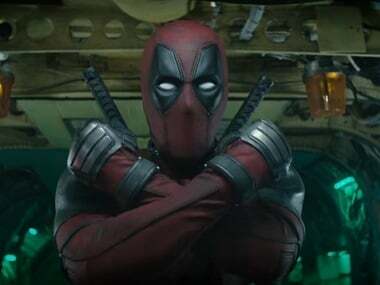 Ryan Reynolds' Deadpool 2 could be just what the doctor ordered after Avengers: Infinity War.